Genuine OEM HP RM11110 Transfer Roller Assembly. They are designed to work in the HP LaserJet 4240 printer/copier(s). 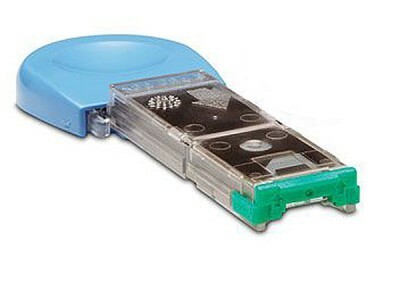 Genuine OEM HP Q3216A Staple Cartridge. They are designed to work in the LaserJet 4200/4250/4300/4350 printer/copier(s). 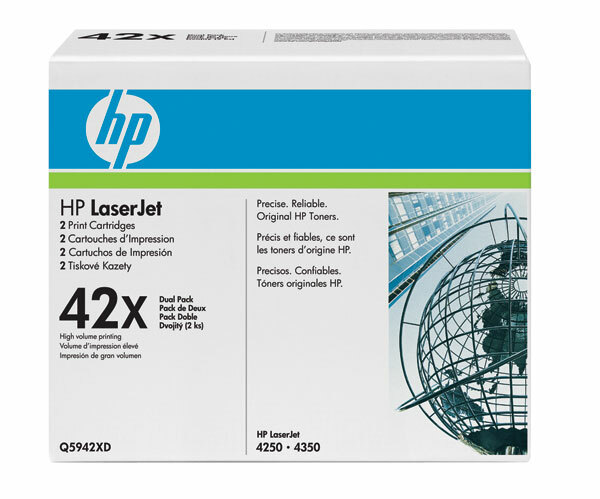 Premium Quality Q5942X High Capacity Black Toner Cartridge compatible with the HP LaserJet 4250, 4350. The use of compatible supplies does not void your printer warranty. Premium Quality Q5942A Jumbo Black Toner Cartridge compatible with the HP LaserJet 4250, 4350. The use of compatible supplies does not void your printer warranty. Premium Quality Q1338A/39A/42A/42X/45A Jumbo Black Toner Cartridge compatible with the HP LaserJet 4200, 4250,�4250dtn,�4250Dtnsl,�4250n,�4250tn,�4300 Series, 4350dtn,�4350Dtnsl,�4350n,�4350tn, 4345 MFP, 4345x, 4345xm, 4345xs, M4345 MFP, M4345x MFP,�M4345xm MFP,�M4345xs MFP. The use of compatible supplies does not void your printer warranty. Genuine OEM HP Q5942AG Black Smart Print Cartridge. 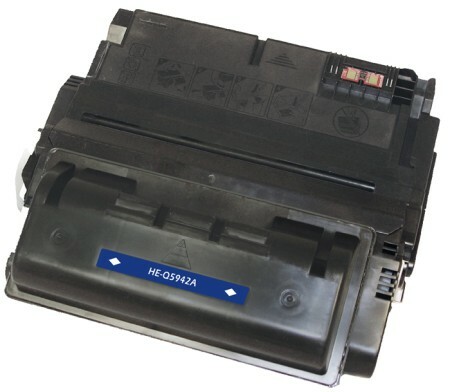 (TAA Compliant version of Q5942A)(45/Pallet) They are designed to work in the HP LaserJet 4240/4250/4350 printer/copier(s). 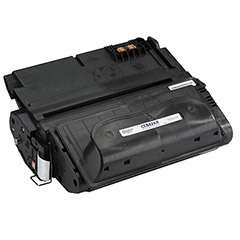 Premium Quality Q5942A Black MICR Toner Cartridge compatible with the HP LaserJet 4250, 4350. The use of compatible supplies does not void your printer warranty. 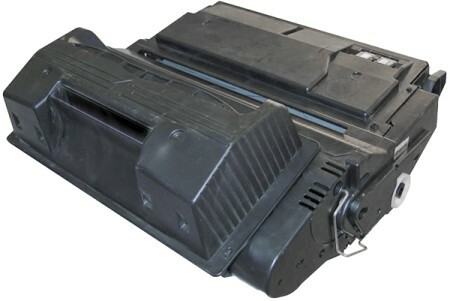 Genuine OEM HP Q5942A, HP42A Black Toner Cartridge. They are designed to work in the HP LaserJet 4250 printer/copier(s). Premium Quality Q5942XD Black Laser Toner Cartridge (2 pk) compatible with the HP LaserJet 4250. The use of compatible supplies does not void your printer warranty. Premium Quality Q5942X High Capacity Black MICR Universal Toner Cartridge compatible with the HP LaserJet 4200, 4300, 4250, 4350, 4345. The use of compatible supplies does not void your printer warranty. 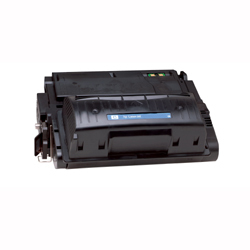 Premium Quality Q5942X Black Universal Toner Cartridge compatible with the HP LaserJet 4200, 4300, 4250, 4350, 4345. The use of compatible supplies does not void your printer warranty. 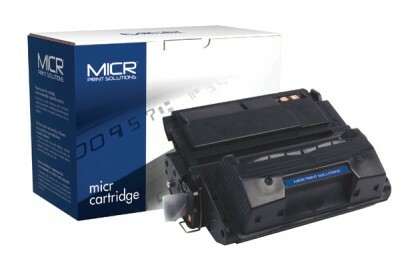 Premium Quality Q5942X High Capacity Black MICR Toner Cartridge compatible with the HP LaserJet 4250, 4350. The use of compatible supplies does not void your printer warranty. Genuine OEM HP Q5942XG Black Smart Print Cartridge. (TAA Compliant version of Q5942X)(45/Pallet) They are designed to work in the HP LaserJet 4250/4350 printer/copier(s). Genuine OEM HP Q5942X, HP42X Black Toner Cartridge. They are designed to work in the HP LaserJet 4250 printer/copier(s). Genuine OEM HP Q5421A Maintenance Kit. 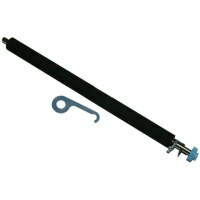 (110V) (Contains Fusing Assembly Separation Roller Transfer Roller 1 Feed Roller for Tray #1 2 Feed Rollers for Tray #2) They are designed to work in the HP LaserJet 4250 printer/copier(s). 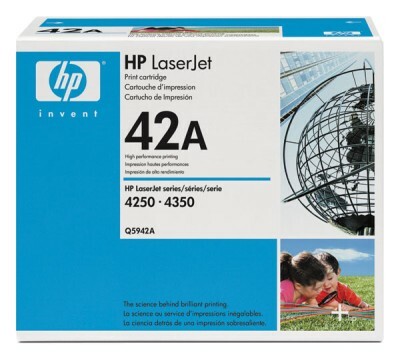 Genuine OEM HP Q5942XD, HP42X Black Laser Toner Cartridge. (2 pk) They are designed to work in the HP LaserJet 4250 printer/copier(s).